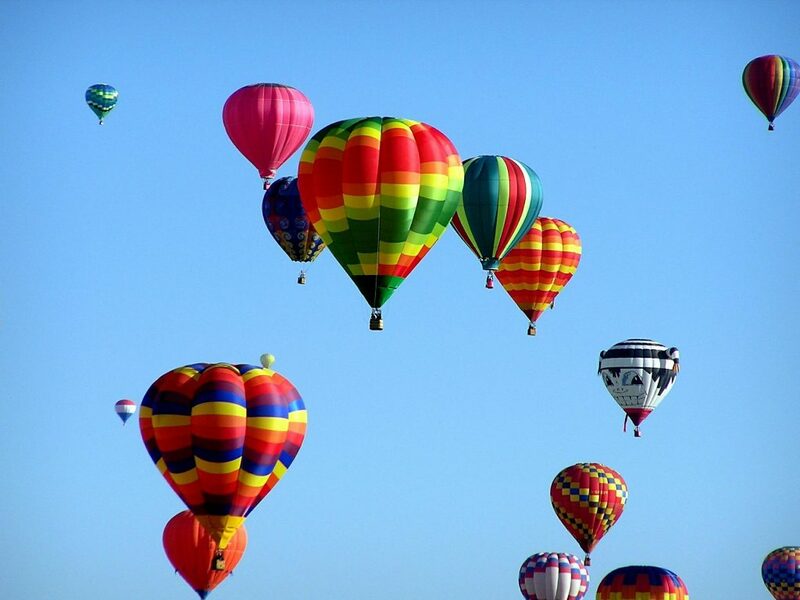 blog home Personal Injury Hot air balloon accidents: how do they happen? Hot air balloon accidents: how do they happen? If you’ve ever been to a hot air balloon festival, you know there’s nothing like the sight of dozens of them hanging like colorful confetti in an azure sky. And if you’ve ever been lucky enough to take a ride in a hot air balloon, you know what a spectacular view you get from thousands of feet in the air. Every year, Virginia hosts several hot air balloon festivals, giving citizens of the Commonwealth a chance to witness and even ride in these colorful airships. But just how safe are hot air balloons? How safe are hot air balloons? Hot air balloons are man’s oldest form of flight, first used in 1783, 120 years before the Wright Brothers became airborne at Kitty Hawk, across the border in North Carolina. Over the years, balloons have proved themselves to be a fairly safe way to take flight. Between 1964 and 2014, the National Transportation Safety Board (NTSB) investigated just 775 hot air balloon incidents in the United States. Of those, 70 involved fatalities. So balloons are not 100 percent safe, but what is? This country’s worst hot air balloon accident happened in 2016 in Lockhart, Texas, where 16 people were killed. The deaths occurred when the airship struck high power lines and burst into flames. The Federal Aviation Administration, NTSB, and the FBI all investigated. They found that the balloon’s pilot was on a cocktail of prohibited drugs when the accident occurred. They also found that he had five driving while intoxicated convictions and three drug convictions. Who let this guy fly that balloon? Sadly, Virginia has had its own hot air balloon tragedy. In 2014, Caroline County, Virginia, hosted the Mid-Atlantic Balloon Festival. A pilot took two women, who were staff members at the nearby University of Richmond, up in a balloon. On the approach toward landing, the airship hit a power line and burst into flames. All three occupants of the gondola were killed. The investigation found no drugs or alcohol in the pilot’s system. The Mid-Atlantic Balloon Festival has not been held since. While hot air balloons are generally safe, accidents can and do happen. If an accident is caused by one or more person’s negligence or carelessness (say, piloting while on drugs), the pilot or company can be held liable in a personal injury or wrongful death suit. If you’ve been injured or lost a loved one in a hot air balloon accident—or any kind of accident—call us at GibsonSingleton Virginia Injury Attorneys for a free consultation, at (804) 413-6777. We know injury cases inside and out, and we will work to make your situation better. When a dog bites in Virginia, should you call a lawyer?